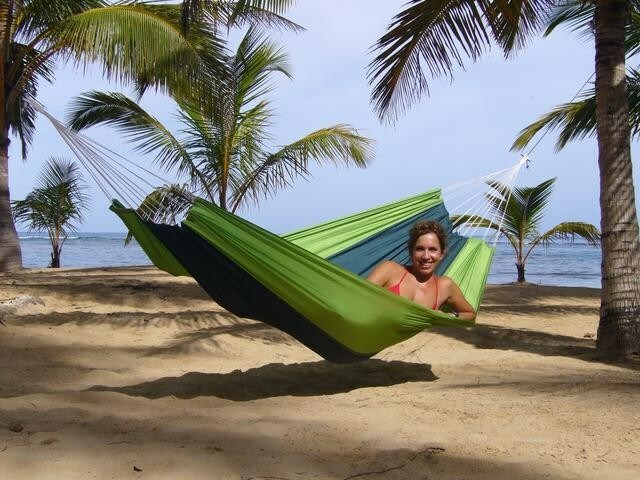 The Amazonas silk travel hammock is made from highly stong and durable parachute silk! 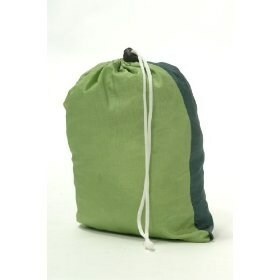 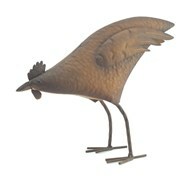 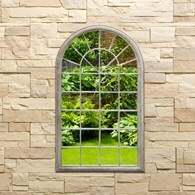 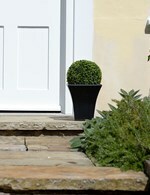 Very light weight, perfect for travelling or on holiday, easy to pack away and comes with a carry bag for on the move! 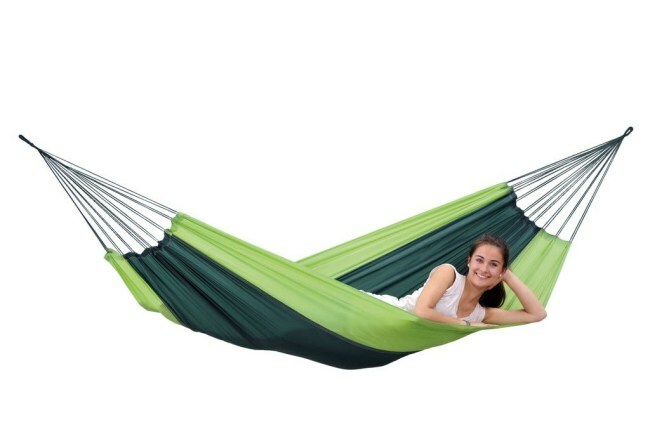 There are no reviews for Amazonas Silk Travel Hammock Forest Green.